Source Atlantic has been supplying Industrial MRO and Safety Products to Canadian companies working in almost every industrial and commercial market sector, for 150 years. 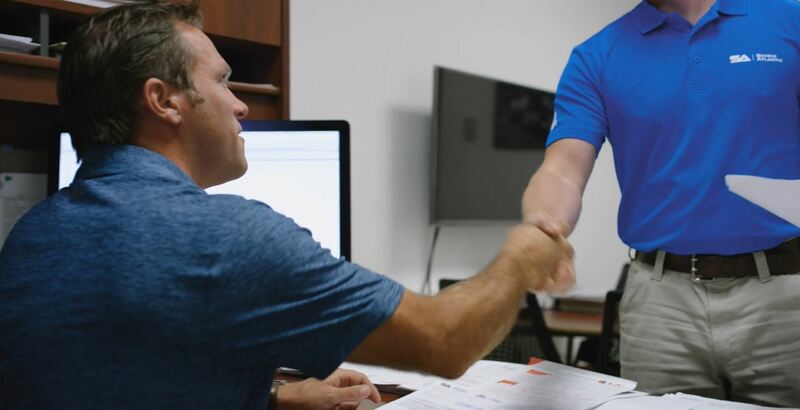 Our sourcing specialists seek out reliable, cost-competitive suppliers who provide high-quality products and strive to introduce new and improved components with greater durability and performance. Our team’s technical expertise and in-depth, industry-specific knowledge on a regional and local level will ensure you get what you need when you need it. Source Atlantic is committed to helping you choose the proper machine equipment and tools for your business. Our factory trained and certiﬁed sales and service personnel have over 100 years of combined machining experience to help you select, operate and maintain all of your equipment to avoid downtime and function at the highest capacity. Source Atlantic metalworking team provides full service, turnkey solutions, and application support. Source Atlantic Welding Products and Services Division is a full-service welding supply and service shop. Our focus is on total service to the metal fabrication industry with factory trained technicians to perform warranty and service on all major brands of welding equipment as well as an in-depth offering of safety, and industrial products. At Source Atlantic, we partner with the world's leading electrical manufacturers to provide customers with high-quality electrical supplies and equipment, along with superior technical support and service. Source Atlantic Rigging division is a full-service rigging shop capable of fabricating, inspecting, testing and repairing slings and assemblies, all to ASME standards. We offer complete inspection, testing, and recertiﬁcation services. We have a large selection of ready-made slings in inventory or you can call us with your custom order. We are the exclusive manufacturer and distributor in Atlantic Canada of SLINGMAX ® Twin-Path ® with Check-Fast ® high-performance round slings - the world’s ﬁrst ergonomic slings with an overload indicator.es to ASME standards. 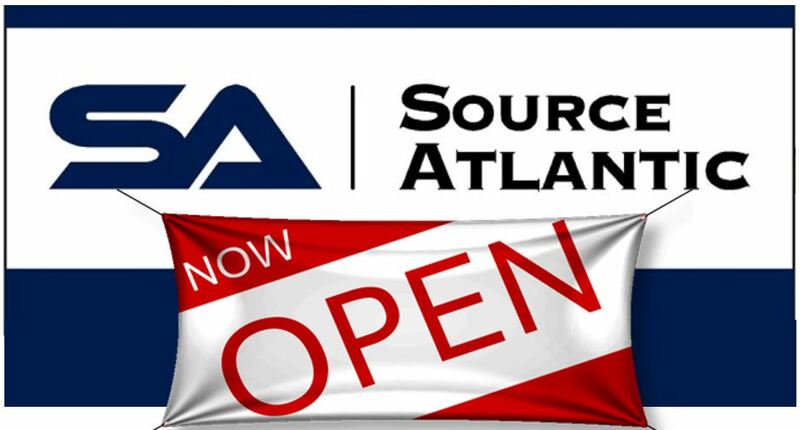 Source Atlantic Hydraulics, Rigging & Rubber division specializes in the supply, install and repair of lightweight and heavyweight conveyor belts. We have a team of factory-trained technicians who are highly dedicated to providing the highest quality service. Source Atlantic offers a full line of industrial and hydraulic hoses and ﬁttings, conveyor belts and components, abrasion and corrosion-resistant lining, as well as forestry ﬁre equipment. Source Atlantic is an authorized Enerpac distributor and service center. We provide Enerpac’s most comprehensive family of hydraulically driven, high-force industrial tools and equipment. We are the only authorized distributor of Ingersoll Rand rotary screw compressors in Atlantic Canada. We have deep knowledge of the needs of industry and the demands placed on productivity. We use that experience and knowledge to provide you with the ideal compressed air solution for your business. Ingersoll Rand products are made with superior components and backed by our comprehensive service organization. We stand behind our equipment and beside our customers during planning, installation, and maintenance. With over 40 years in the business, our Mobile Valve division offers our customers the most comprehensive valve management solutions that are unmatched in the industry. Our specialized repair service capabilities, advanced testing capabilities and extensive experience across all market segments make us the natural choice for all your valve supply and service requirements. Since our establishment in 1969, Mobile Valve has maintained the highest level of safety, quality, and environmental practices. Source Atlantic offers a wide variety of specially-formulated coatings for every application. For long-lasting durability, excellent coverage and ease of application, the Source Atlantic team will work with you to identify exactly what you need. Welcome! Source Atlantic Limited is an innovative and industry leading wholesale distributor, technical services provider, and supply chain solutions management company. 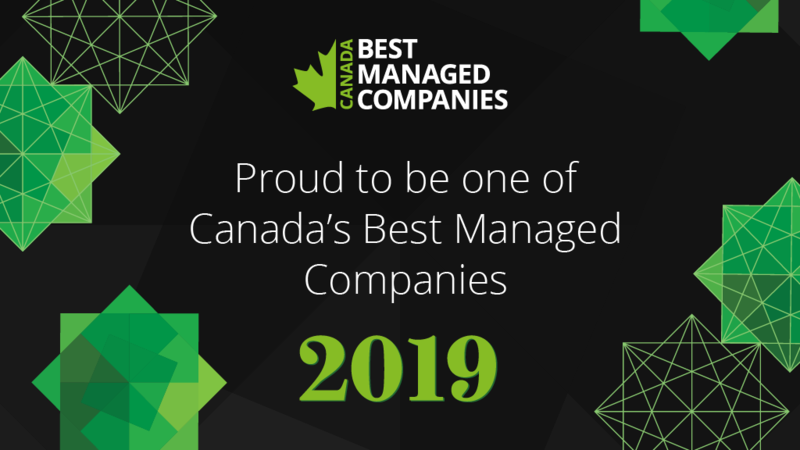 We are passionate about delivering value and exceptional service to customers in Canada and beyond! Source Atlantic partners with hundreds of world-class suppliers, offers a multitude of specialized and technical services and has many value-added business solutions designed to improve customers' efficiency and productivity. We're excited to be expanding again! Visit our careers page to see our open opportunities!